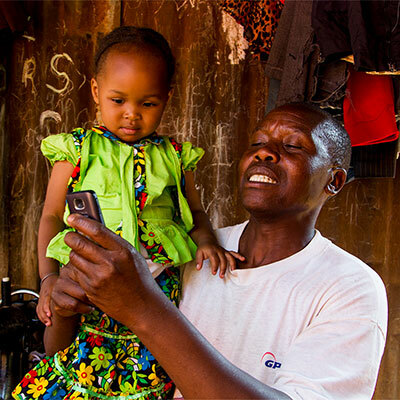 We use mobile technology to help reduce maternal & child mortality and detect developmental abnormalities in early stages. Totohealth enables mothers and fathers to receive targeted and personalized messages timed at their child's age or stage of pregnancy. These messages are able to highlight any warning signs in a child's health/development, equip you with knowledge on nutrition, reproductive health, parenting and developmental stimulation.